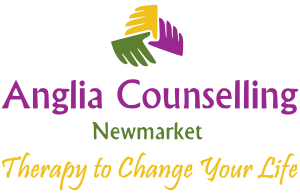 newmarket Archives - Anglia Counselling Ltd. Everywhere you turn there is bad news and recent weeks have been no exception. A 29-year-old man goes on a killing spree in an Orlando nightclub because he can’t come to terms with his sexuality; a two-year-old is attacked and killed by an alligator while on the holiday of a lifetime at Disney World; and closer to home (here in the UK), an MP is stabbed and shot in the street by someone consumed by hatred. John and Joanna do not know one another. They have never met, and yet the similar symptoms in their lives are as a result of learned beliefs and perceptions. Are you John, or Joanne? Exploring Guilt – What are you holding on to? Does guilt serve us or make us grow? 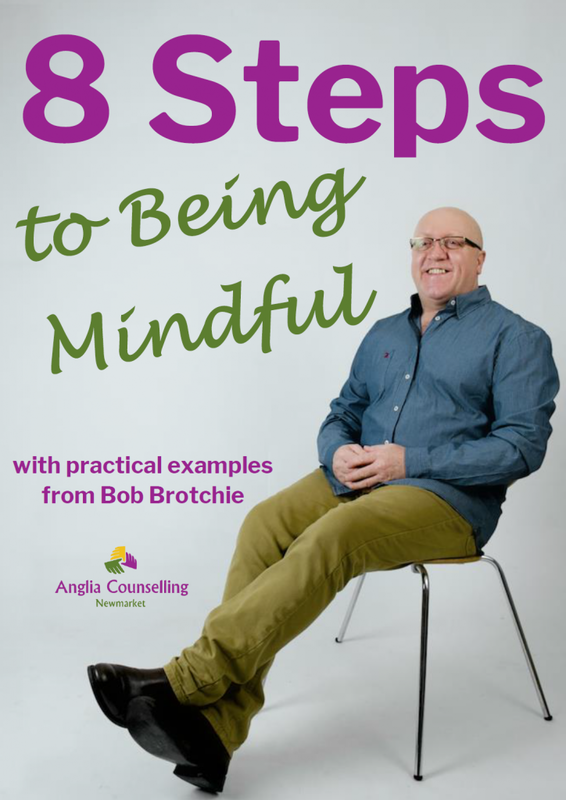 How can we dissipate the associated emotions of guilt? Do we need to feel guilt?